We are Liverpool members of the Industrial Workers of the World (IWW) union. We promote the idea of ‘one big union‘ – that all working class people should be united as a social class, so that capitalism and wage labour can be abolished. We believe in workers controlling their own struggles against their bosses, until they are finally in a position to ‘sack the boss’ and run things in their own interests. 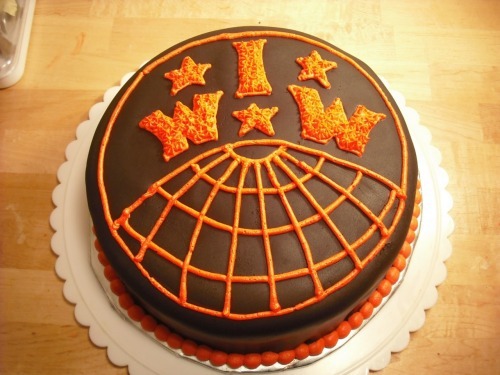 For a while, there have been IWW members (or ‘wobblies’ as we are known for reasons that no-one understands) in Liverpool, walking around thinking that they were the only ones. Then one day at a demo, someone noticed that somebody else was wearing an IWW badge. So the idea of starting a local group was born.